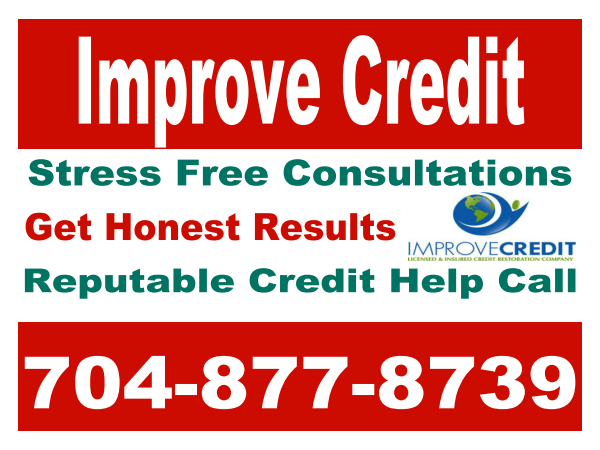 Improve Credit Consulting Firm®: Nov 1st Jeff Trout visits "The Improve Credit and Finance Show"
Nov 1st Jeff Trout visits "The Improve Credit and Finance Show"
as I meet each transaction with integrity, honesty and personal attention. I have been a loan officer at Myers Park Mortgage for 10 years. Charlotte since 1995. I enjoy sports, traveling and spending time with my family. I look forward to helping you with your next loan. Labels: "The Improve Credit and Finance show"